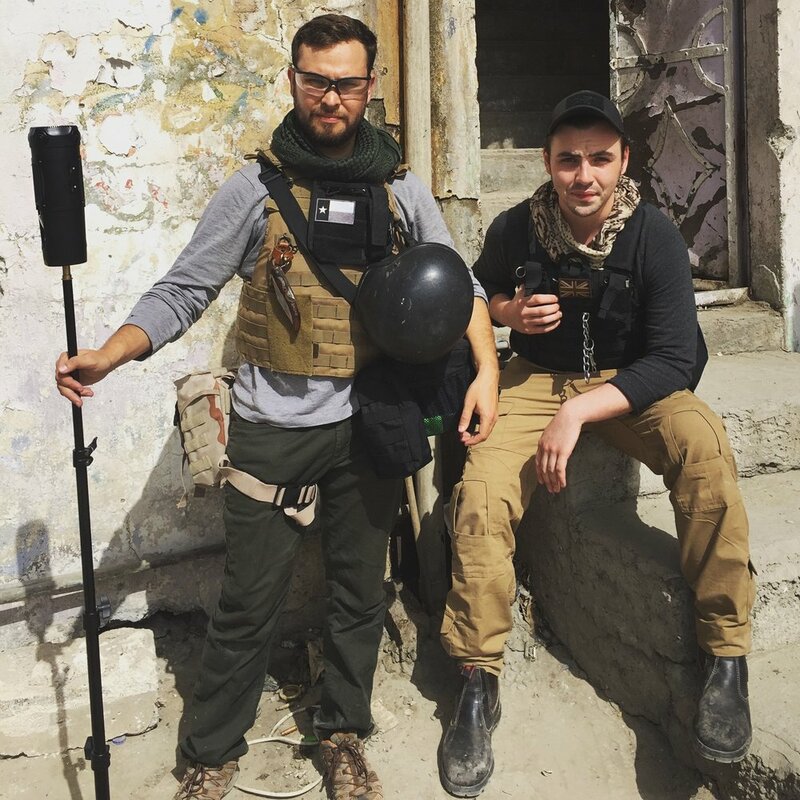 Freelance Society's Dylan Roberts and Christian Stephen document the conflict in Iraq for over a year through virtual reality. 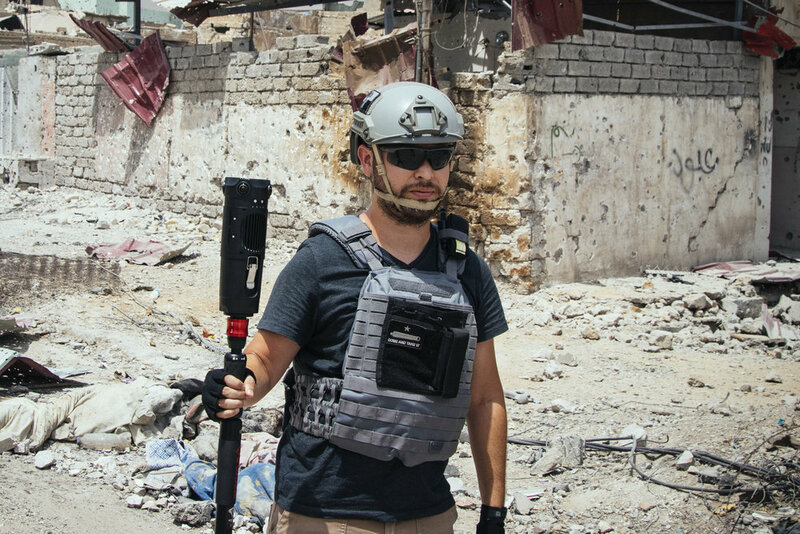 The documentary takes you before the operation to liberate Mosul to the last stand for the Islamic State in Iraq, with unprecedented immersive narrative, spanning the brutality and the beauty of Northern Iraq—and the struggle that comes with covering conflict. 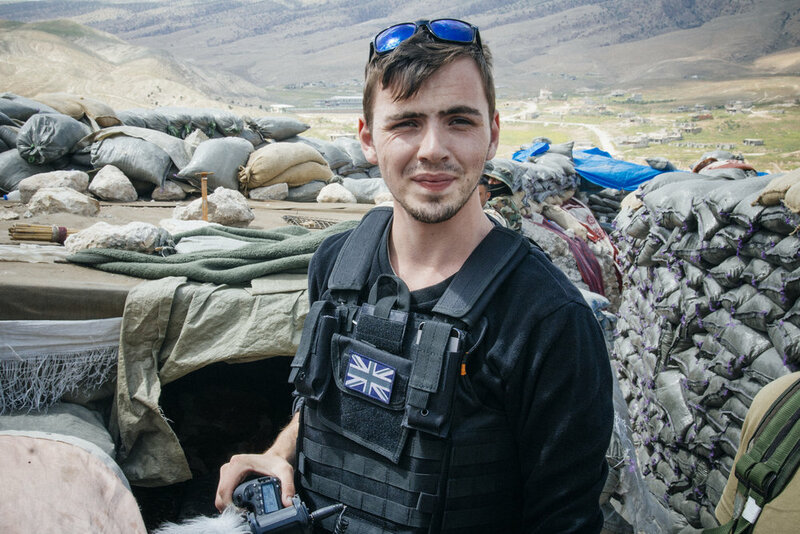 Viewers will witness war and peace, escape and recovery through the eyes of Dylan and Christian and what they experienced.